Manufacturing production today creates mountains of data stored in multitudes of siloed databases across the production line. While you may have data, it’s not always easy to apply it to quickly resolve issues and proactively manage production. 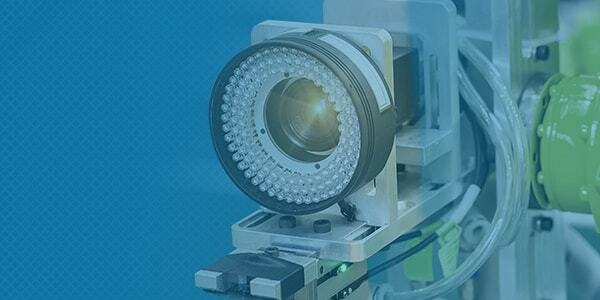 As manufacturing becomes more complex, the need for useful data insights becomes more critical. QualityWorX from Sciemetric is a suite of data management and manufacturing analytics software that lets you acquire and centrally store production data from across the line and easily view, analyze and create reports for better, faster issue resolution. Manufacturers make substantial investments in the automation and IT infrastructure of their lines. But many of these systems still leave a gap between the data collection and action. That’s where Sciemetric makes a difference. You’ve got data – maybe lots of it – but what next? How can you visualize, analyze and apply the information collected from your smart factory to take action when and where you need to, before problems proliferate down the line? 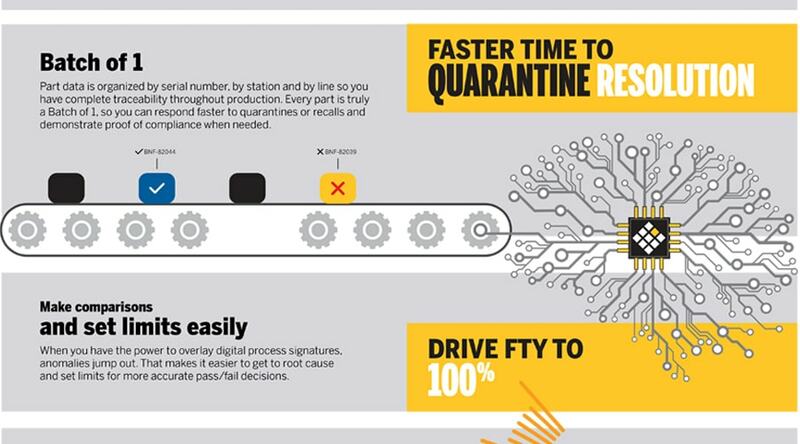 Read our new e-book to find out how you can use digital process signatures collected and stored from across your plant or enterprise to quickly identify root cause, increase throughput (without affecting quality), improve station performance and more. For one leading automotive OEM, a reliance on end-of-line testing meant that they weren’t fully realizing the data-driven potential of a connected Industry 4.0 environment. Expanding their in-process test practices and making better use of the data they generated helped one of the world's leading automakers gain enviable quality improvements worldwide. 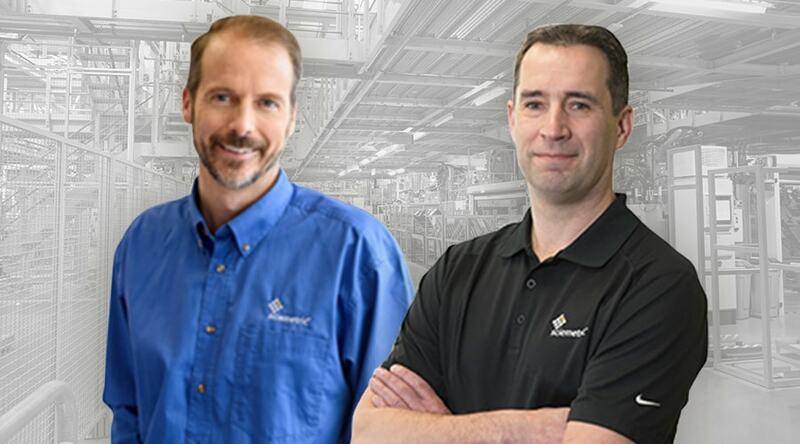 In this webinar, Sciemetric’s CTO, Richard Brine and Product Manager, David Mannila share tips for making practical use of the data you collect to solve the top five problems manufacturers typically experience on their production lines, including balancing cycle time and repeatability (Gage R), setting proper test limits, increasing FTY, and more. QualityWorX Vision allows you to consolidate all of your machine vision images and data in one common database with the rest of your production data and put it to work. Data from almost any process or test on your manufacturing line can be tied into the QualityWorX suite of data intelligence software, giving our customers a complete, consolidated picture of quality and productivity across their connected factory. Want to improve your data management and analytics capabilities? At Sciemetric, we know that for manufacturers to realize the full potential of the Industrial Internet of Things (IIoT), it’s not enough to just collect data from connected stations and machines; it’s what you can do with the data that matters. That’s why for over a decade, we’ve been showing our customers how – with the right data management and manufacturing analytics tools – they can solve their biggest productivity and quality issues and optimize their production line, often in hours instead of days or weeks. 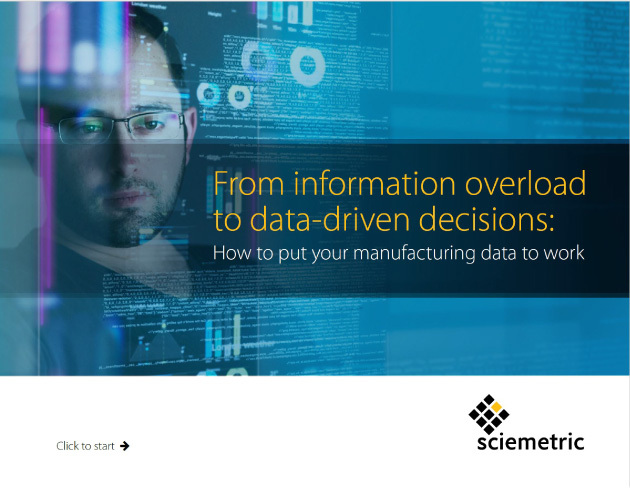 Learn how Sciemetric solutions can deliver on the promise of more useful data and faster, deeper manufacturing performance insight.